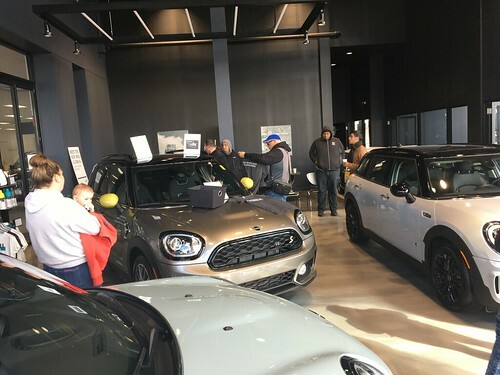 Now that spring like weather is almost here it is time to start thinking about getting your MINI really clean..
Dan Thomas, a MINI owner and enthusiast from Iowa has offered our club a 10% discount on items from Bulldog Auto Spa. To receive the discount, you must click on the link above or in the discounts section of our website, and it will automatically be applied at checkout. Glitz and Gloss Auto Detailing located in Carol Stream has offered our club a 10% discount. Mention our club to recieve the discount. Thanks Maulik! !